The ladies of ALSITE volunteered at “Introduce a Girl to Engineering Day” on February 8, 2018. The event was held at the McWane Science Center in Birmingham and was sponsored by local engineering firms. 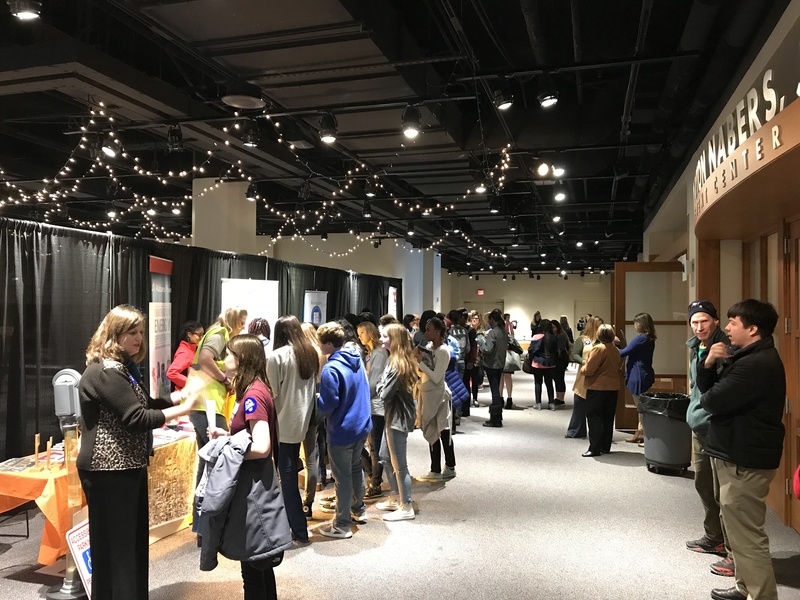 Over 100 high school girls from throughout the area watched science demonstrations, viewed the “Dream Big” movie, and toured stations to learn about different engineering disciplines. 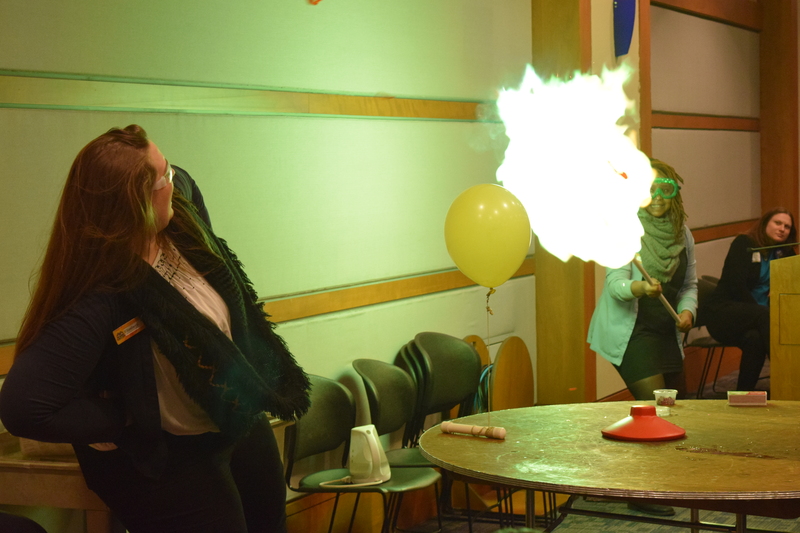 The event was staffed by 35 local female engineers and was a big success! Introduce a Girl To Engineering Day, also known as “Girl Day”, is a worldwide campaign dedicated to help unite, mobilize, and support the engineering and technology volunteer communities. The purpose of the event is to introduce girls to strong female leaders, help develop their understanding of engineering, and inspire engineering or technical occupations. The highlight of the event was a screening of the Dream Big movie in McWane’s IMAX Theater. Dream Big was created in partnership with the American Society of Civil Engineers and is aimed at bringing engineering into the forefront of our culture. The movie celebrates the human ingenuity behind engineering marvels big and small, and reveals the heart that drives engineers to create better lives for people around the world. All the girls and volunteers agreed the Dream Big movie was inspirational and very entertaining.